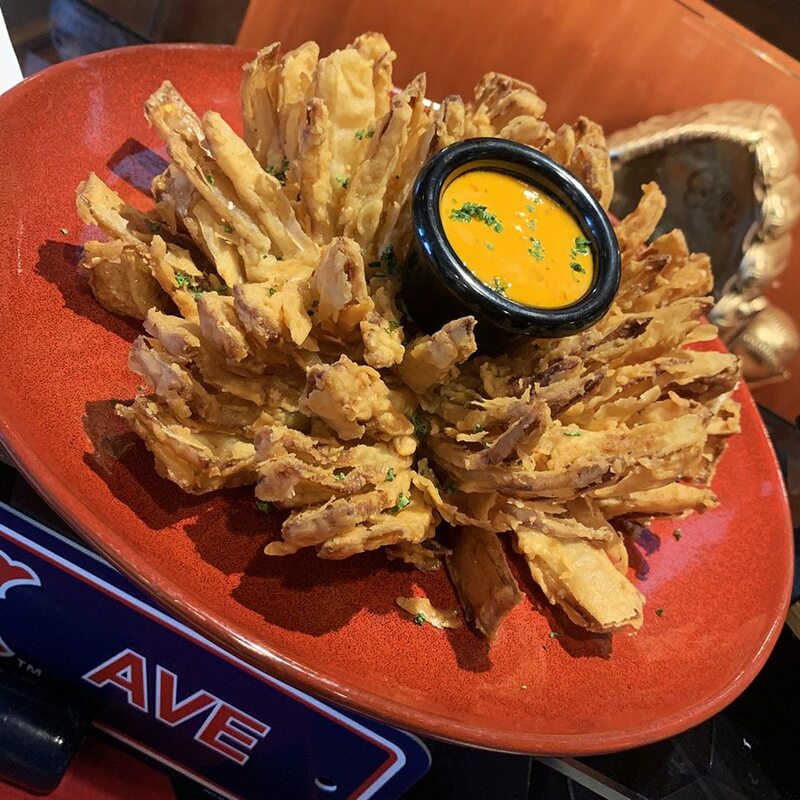 Check out the new ballpark snacks we can't wait to try this season, from a Sam Adams beer-battered fried onion to Tasty Burger chicken wings. By Jacqueline Cain·	 4/8/2019, 3:28 p.m. 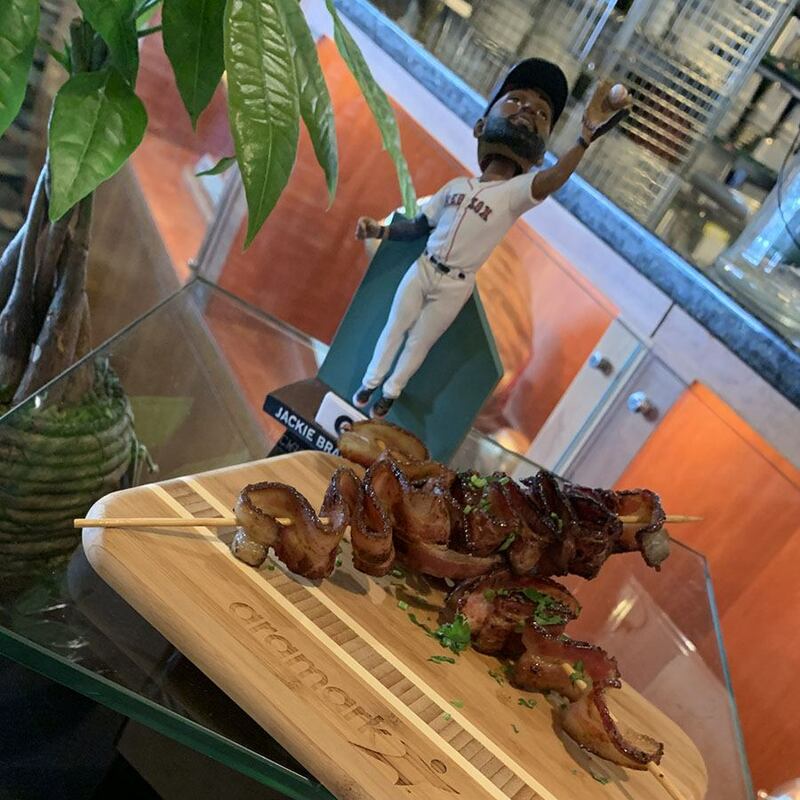 Despite a gloomy start to the 2019 Red Sox season, Fenway Park doesn’t need to hawk gimmicky snacks like kielbasa-filled waffle cones or a mini-helmet filled with cheesy street corn to get people excited to visit. The 107-year-old ballpark is a historic destination on its own—and this year, it’s home to the World Champions. But that doesn’t mean the concessions crew phones it in with only Fenway franks, peanuts, and Cracker Jack—though all of those classics abound at Fenway Park. For the storied ballpark, the answer is highlighting strategic partnerships with local brands like Boston Beer Co., Tasty Burger, Savenor’s, and Yankee Lobster Co. “Those are all good products and it’s nice to be able to stand behind that kind of stuff,” Abell says. 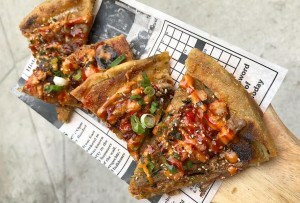 From a beer-battered fried-onion feast to ballpark brunch items, here’s a look at the new Fenway food we’re most looking forward to trying this season. For the second year, Samuel Adams is the official beer sponsor of the Red Sox. 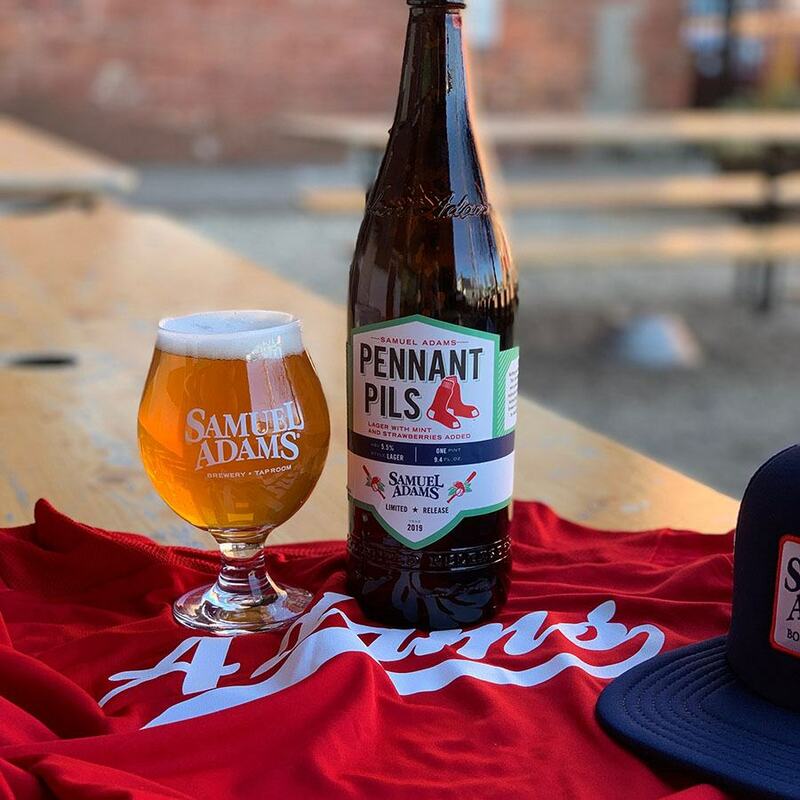 On opening day, head to the Sam Deck, Fenway’s beer-branded right-field roof deck, for a first taste of Pennant Pils, a new, 5.5% alcohol-by-volume lager brewed with mint and strawberries grown by Fenway Farms. The light, refreshing offshoot brand Marathon Brewing 26.2 Brew is also joining the core Boston Beer Co. lineup available at Fenway. This year, Sam Adams will have a mobile draft unit at the Sam Deck, rotating through various limited release beers throughout the season, starting with Pennant Pils. Sam Adams Pennant Pils is available at Fenway Park (and at Boston Beer Co.’s Jamaica Plain brewery). / Photo courtesy of Boston Beer Co. In other local craft beer news, Lord Hobo beers are sold in cans throughout the park this season. 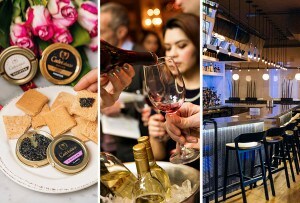 Boston Beer Co. brews are used in some of the more exciting new concessions, such as Sam’s Slammin’ Onion, a lager-battered, deep-fried flower served with a savory dipping sauce; and brown sugar-Boston Lager-glazed bacon-on-a-stick. 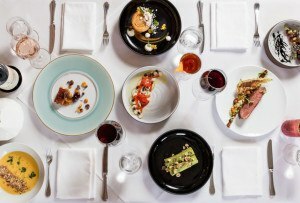 Both the shareable bloom and the handheld stick are exclusively on the menu at the Sam Deck. Tasty Burger is piloting a recipe for chicken wings at Fenway Park this year, slathered in Boston Lager-infused barbecue sauce. 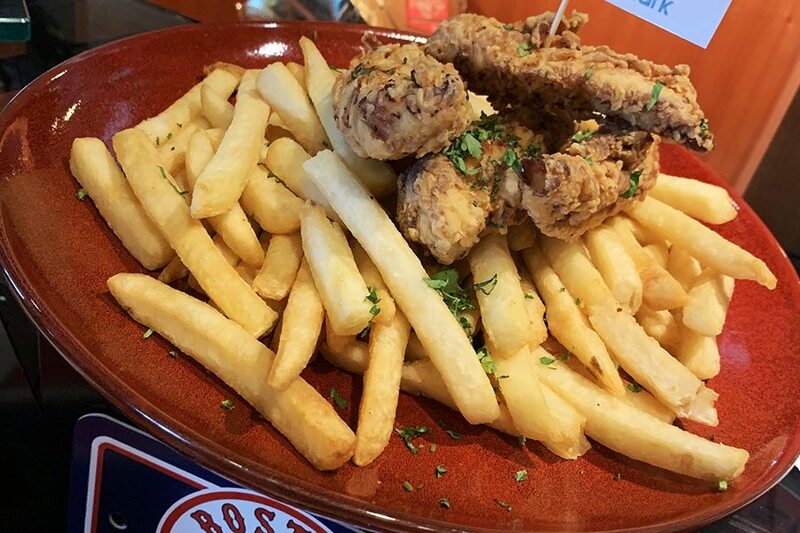 From May 1 until mid-July, the new, crispy chicken wings will be available exclusively at Tasty Burger on the third base deck. Along with the classic Big Tasty, a spicy jalapeño burger is on Tasty’s in-park menu all season long, available on the third base deck, near Gate C under the bleachers, and also from certain in-stand hawkers. 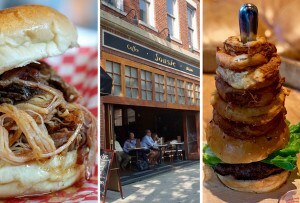 The official burger of the Red Sox, whose flagship restaurant is in the shadow of the ballpark on Boylston Street, will also have a kiosk outside the park on Jersey Street. Yankee Lobster Co. is responsible for Fenway Park’s requisite lobster roll—meaning one of the best of Boston is our standard ballpark fare, people. 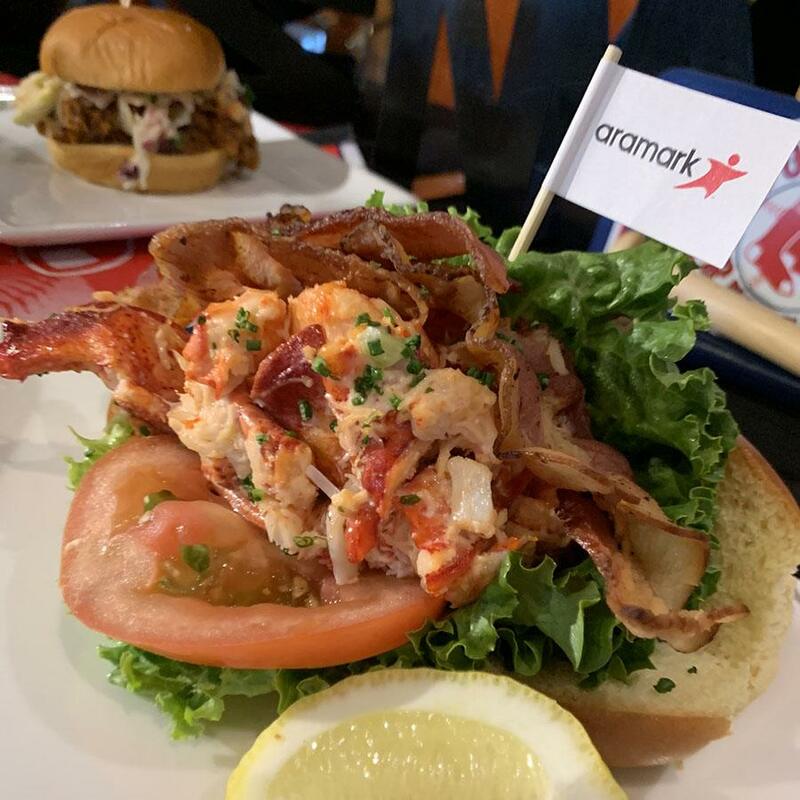 This year, there’s also a new Lobster BLT, topped with crispy bacon from Savenor’s; it’s available at Yankee’s Jersey Street kiosk, and also at the Big Concourse. The Boston-based butcher shop has been Fenway’s exclusive meat purveyor since 2016. This year, Savenor’s is helping Aramark to offer new, hand-breaded chicken tenders, which are available throughout the ballpark; and also a new, Italian hoagie, found at the Big Concourse. 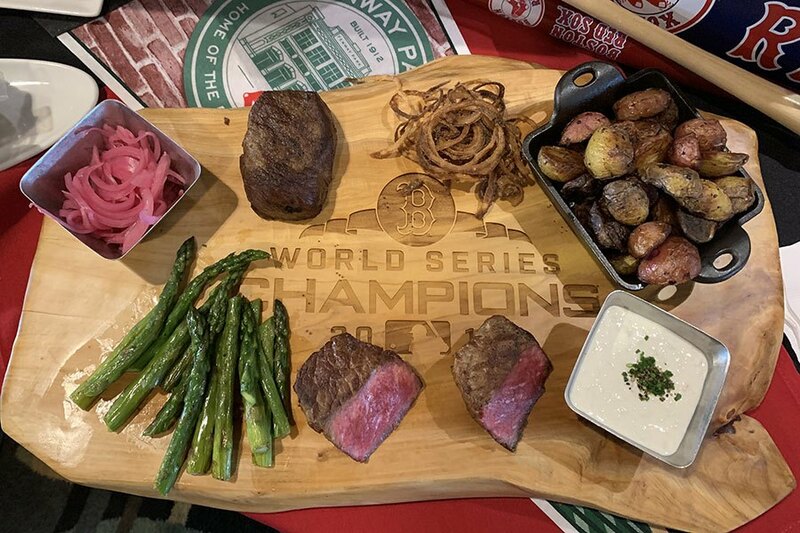 One thing that’s not on the Fenway menu? An oversized meatball in a cone. 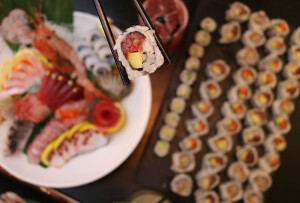 The Big Concourse, located near the outfield, between Gates B and C, is consistently where to find the most adventurous ballpark fare at Fenway Park. 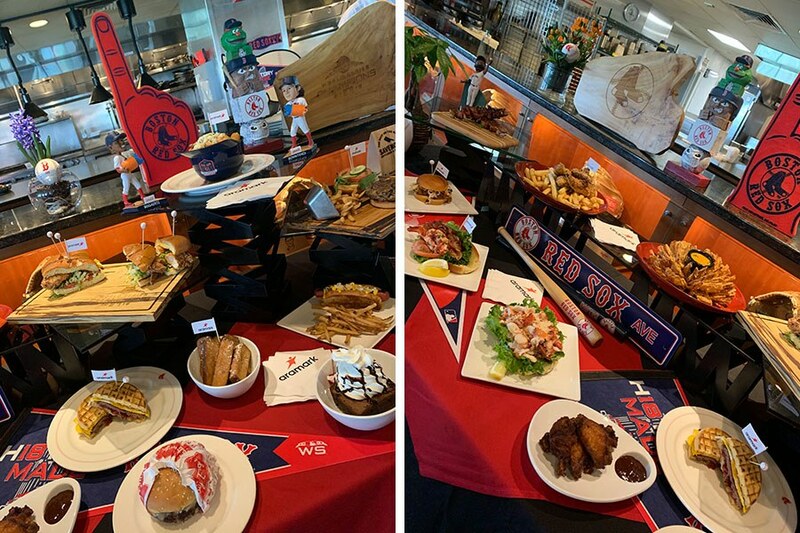 This year, it’s home to a new “test kitchen,” which will introduce some baseball brunch fare during day games, including a egg-topped breakfast burger, sandwiched between two maple-flavored waffles and drizzled in strawberry jam.